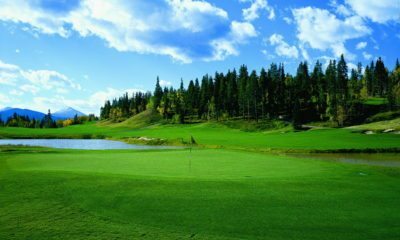 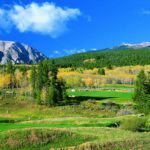 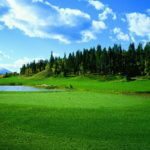 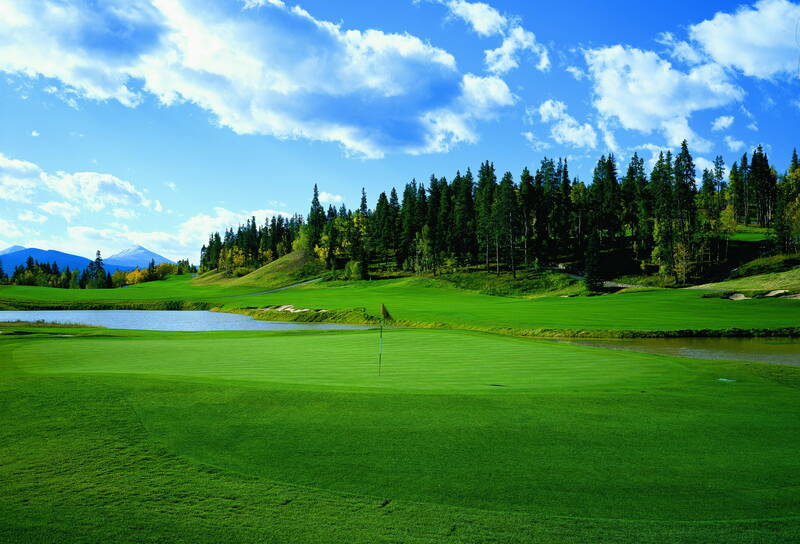 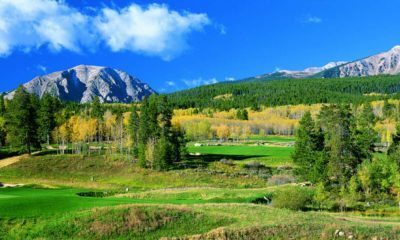 The Raven Golf Club at Three Peaks, in Silverthorne, Co., is considered by many to be the best mountain golf course in Colorado. 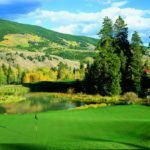 Located an hour's drive west of Denver and minutes from the Vail Valley's top destinations, Three Peaks features a truly spectacular setting. 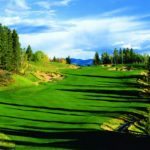 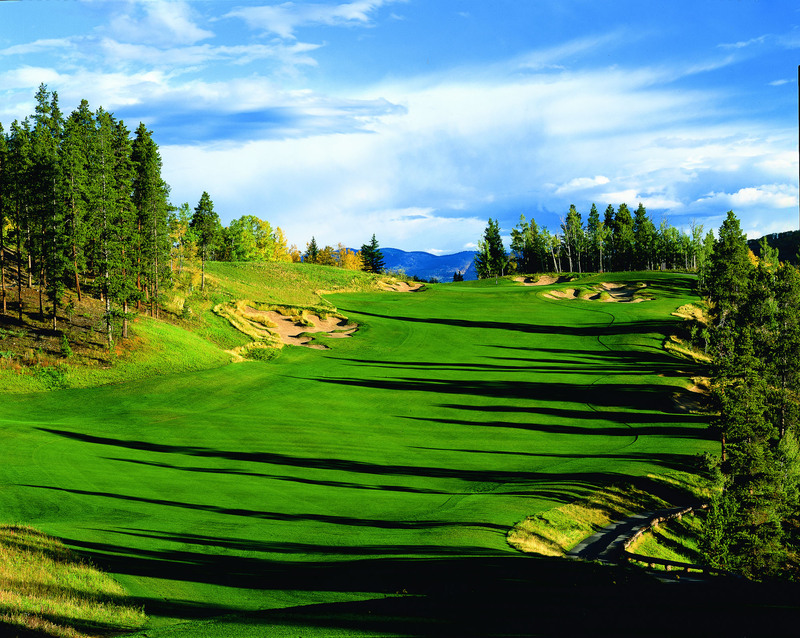 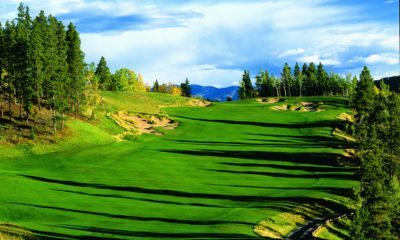 Its 8,751-foot elevation lends the course, in the 'Front Range' of the Rockies, a special quality and challenge for golfers because of the thin air. 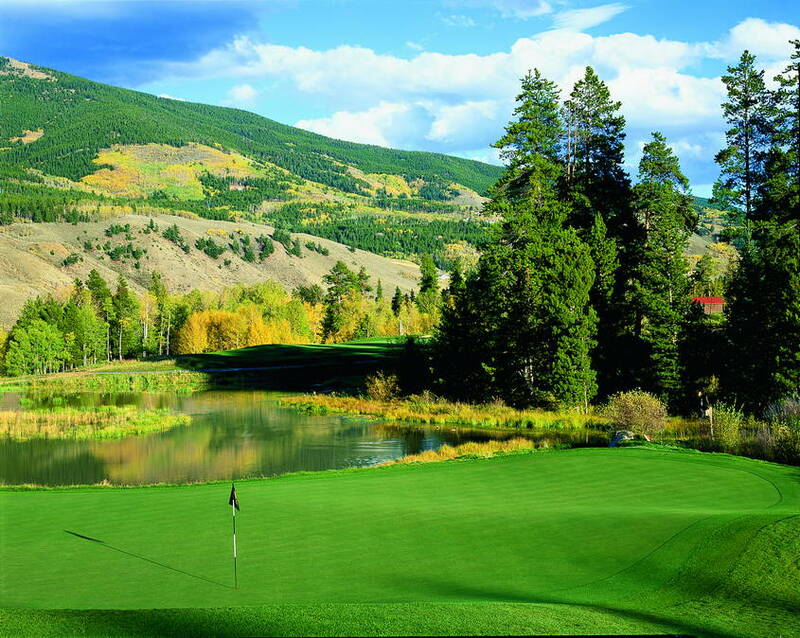 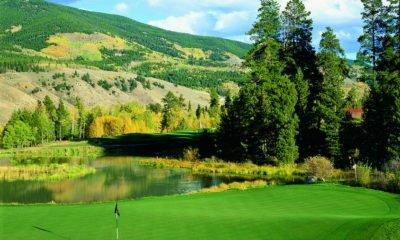 The layout has an unusual beauty due to its panoramic vistas of pine and aspen trees, sparkling creeks and lakes, dramatic bunkering and magnificent mountain views.